Curious how to look vibrant and youthful? Want to feel and look better naturally? Want to combat the depleting effects of daily living? Find the answers in this easy-to-understand book for everyone. 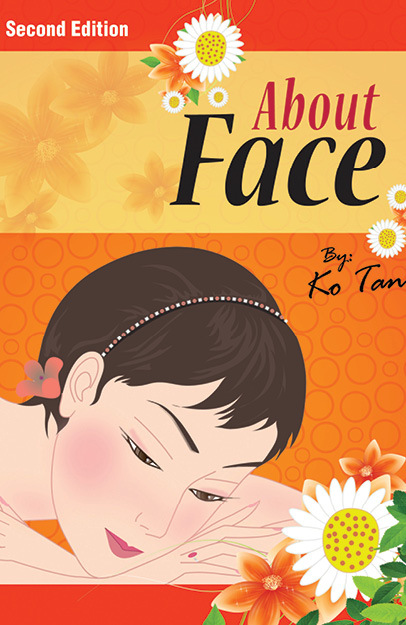 This book is a collection of years of experiences and knowledge of face therapy from various cultures, traditions, and some previously unknown sources. Utilizing the concepts of reflexology, lymphatic drainage, meridians, herbs and more, this book gives you the tools to learn how to look and feel great! By following the toning, relaxing, and face lift routines, herbal formulas, essential oil remedies, Bach flower remedies, in no time you will notice your face radiating brightness and youthfulness. Moreover, you can use the hundreds of ways in this book to combat the depleting effects of daily living for a more vibrant life.